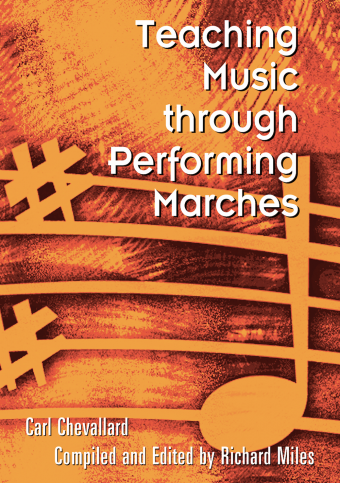 Recorded by the University of Wisconsin–Milwaukee, Thomas Dvorak, conductor. 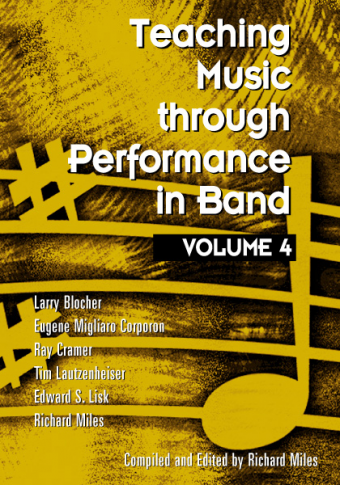 These high-quality recordings will let you hear first-hand some of the most significant Grade 1 works for band ever composed. 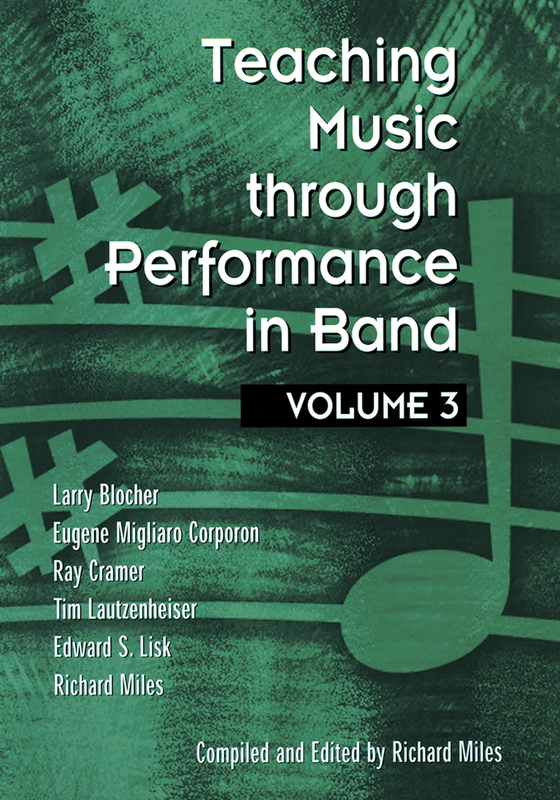 Featuring all 53 works at the entry, intermediate, and advanced Grade 1 levels, you will discover great music—real music—that your band is sure to love. 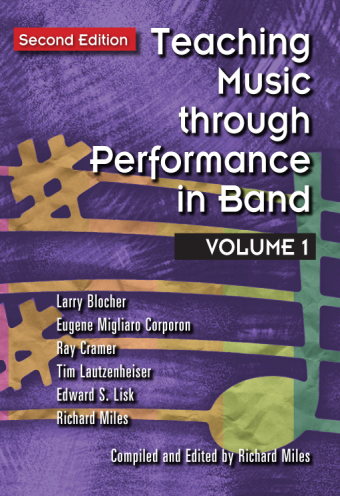 Resource Guides for each piece are available in the accompanying book. Writing great music for Grade 1 is an art unto itself. 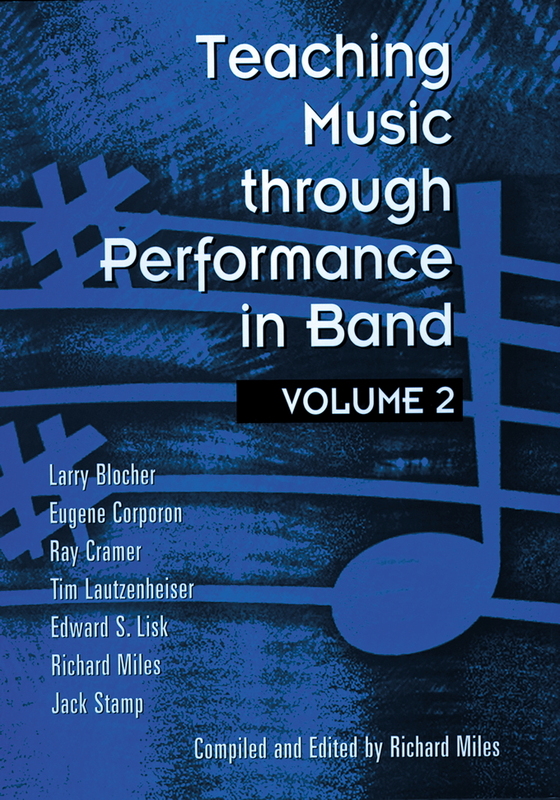 This inspiring recording features works by Anne McGinty, Larry Daehn, Bob Margolis, and many others. Never before has so much care been given to a Grade 1 recording. 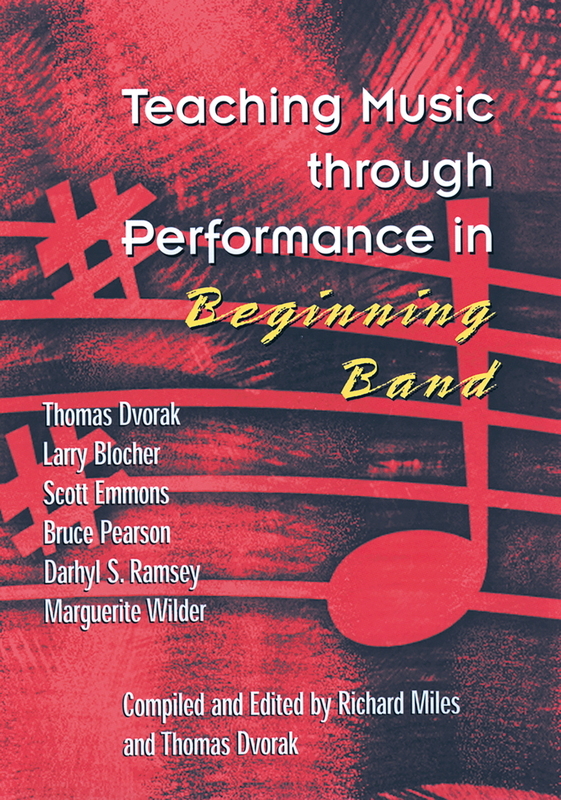 An essential reference for every beginning band band director.